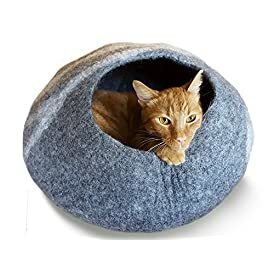 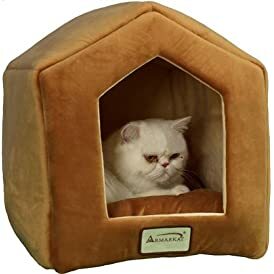 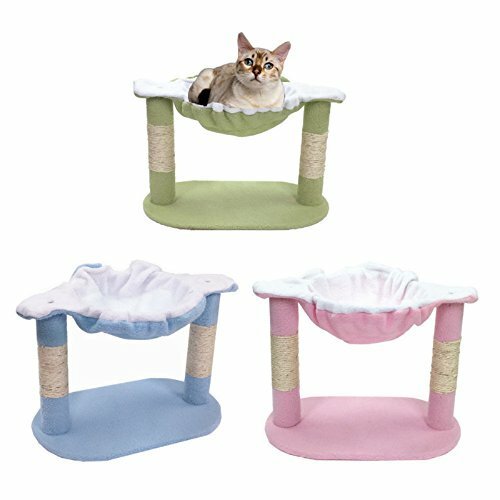 Cat tower is a fashionable pet tool for providing spacious room where cats can fully enjoy themselves. 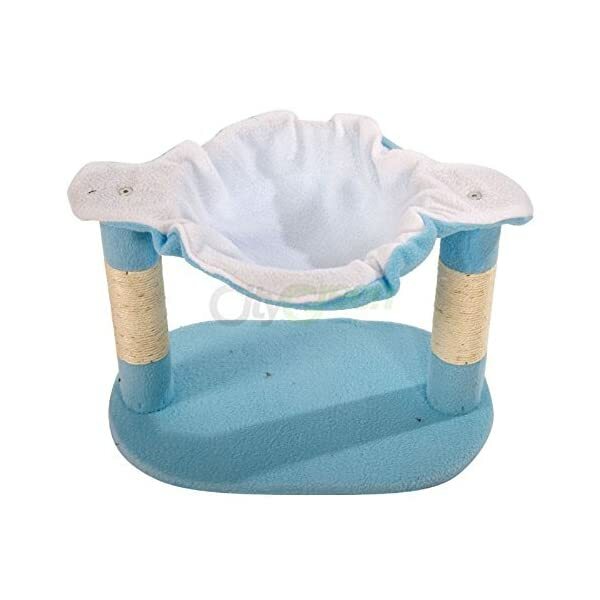 What we particularly recommend today is just our M50 15″ Stable Cute Sisal Cat Climb Holder Cat Tower! 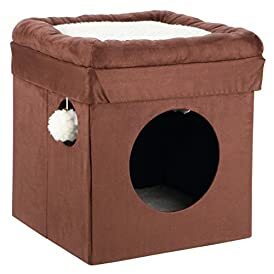 For cat tower design, stability is the most crucial thing. 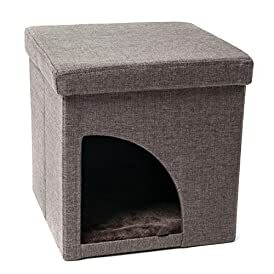 Our cat tower here, adopting high-class wood, sword rope and premium lambs wool, ensures excellent durability and comfort. 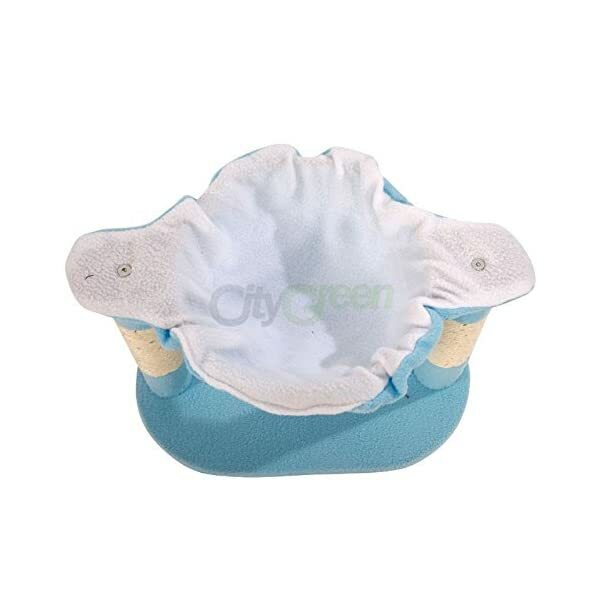 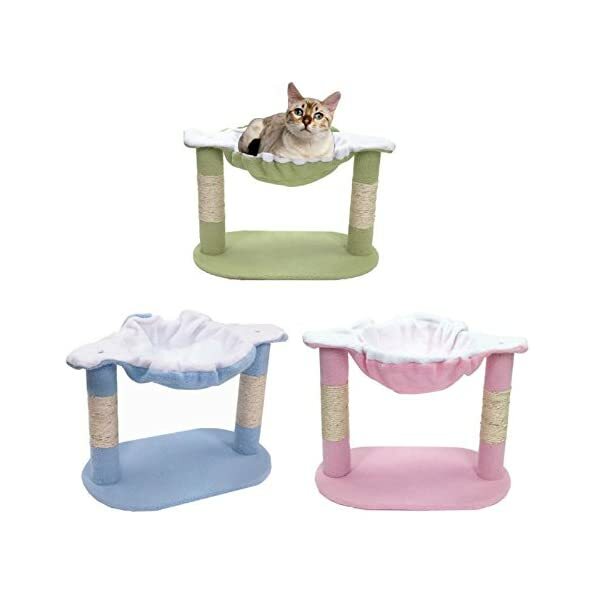 It allows your beloved cat to climb higher and stay stably. 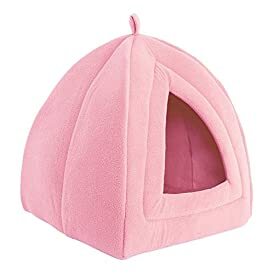 Bright color makes this cat tower cool and stylish! 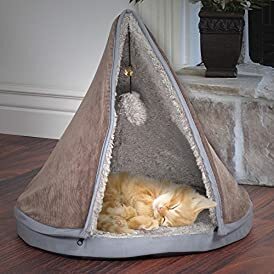 It will greatly please your cats!